Some of the most memorable and entertaining "Bachelor" franchise seasons. 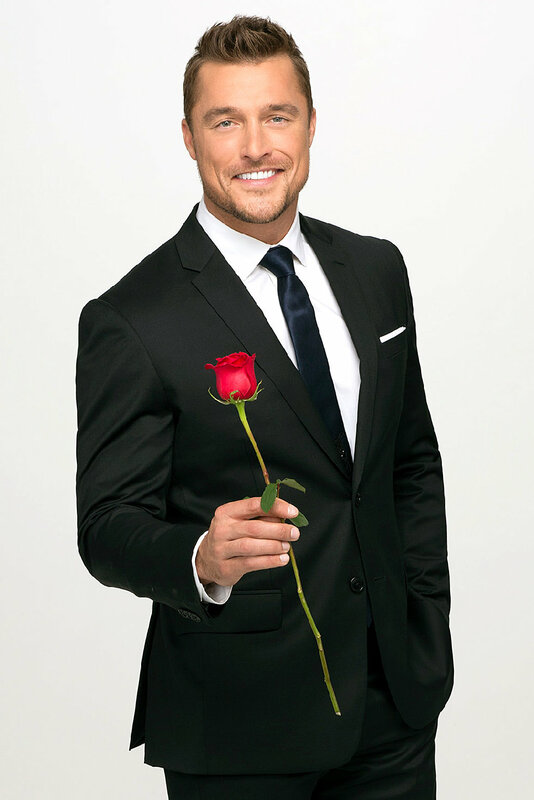 I’ve been absolutely hooked on the "Bachelor" franchise since I watched Jillian Harris’ season in 2009. Even with all the limos, tears, and being informed by Chris Harrison that “it’s the most dramatic season yet,” I’ve somehow stuck with the show all these years and endured the craziness. With the beginning of Bachelor Arie’s season, here’s a look back at my favorite seasons of the "Bachelor"/"Bachelorette"! This season was such a train wreck, but that’s part of why it was so good... and it’s OK, right? Despite premiering eight years ago, Ali’s season included some of the most memorable cast members to this day, and Kasey’s “guard and protect your heart” tattoo will never not be funny. I included this season solely because I love Sean and Catherine, and they’re expecting their second child!!! This season introduced current Bachelor Arie, and despite it not working out, I still absolutely loved watching her and Jef’s relationship over the show. 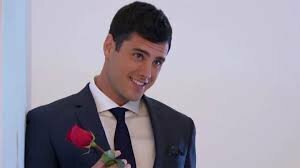 Nick finally landed a spot as the Bachelor after appearing on the show three times. 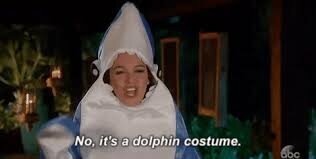 Even though he and Vanessa may not have worked out, the show brought us a hilarious cast of characters in Raven, dolphin (shark) girl, Taylor, and (my favorite) Corinne. Kaitlyn is probably my all-time favorite Bachelorette, and the Shawn/Nick rivalry and introduction of Ben Higgins make the season a winner. 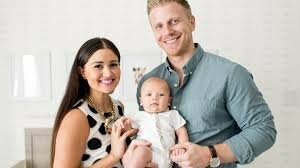 Before there was Sean and Catherine, Ashley and JP reigned as one of the cutest Bachelor couples of all time, and now they’re married with kids! Bentley was also one of the show’s best villains. 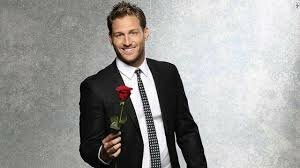 Before “Prince Farming” got arrested for a DUI and a hit-and-run, he was in one of the best seasons of Bachelor history. Ashely I., the pomegranate girl, Becca, Kelsey Poe, Kaitlyn, Carly, Jade- the season welcomed so many future Bachelor favorites. I picked this season since I’m still planning on making Ben my future husband (He’s still single!!!) He is hands-down my all-time favorite Bachelor, and an entire season of Ben can’t be beat. The presence of Chad is honestly what makes this season my favorite, not gonna lie. Plus, Jojo is a Baylor grad and her and Jordan are perfect together!